Our Square Soft Close Quick Release Toilet Seat features a simple yet stylish design that will look good in every bathroom. A clever soft close design ensures you are up to date with latest toilet seat technology. 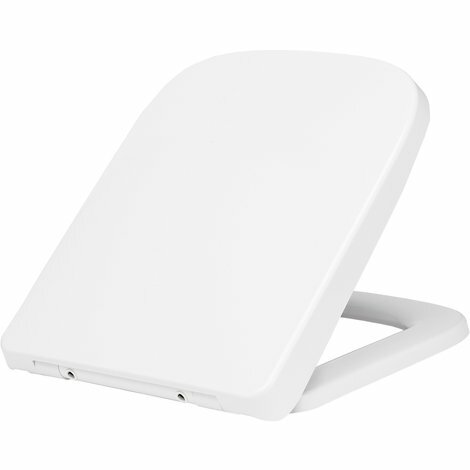 Durable and comfortable, this square toilet seat is a must-have for any bathroom. This unique toilet seat features a cover that completely closes to encase the seat for a minimalist and stylish design.